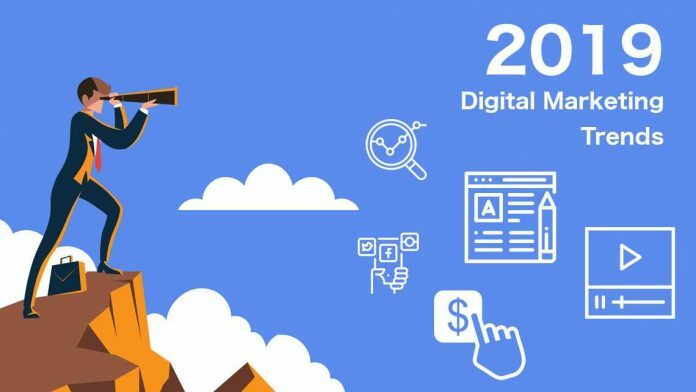 We have already entered in 2019, and we are still expecting to make some predictions about the next big trends in digital marketing. 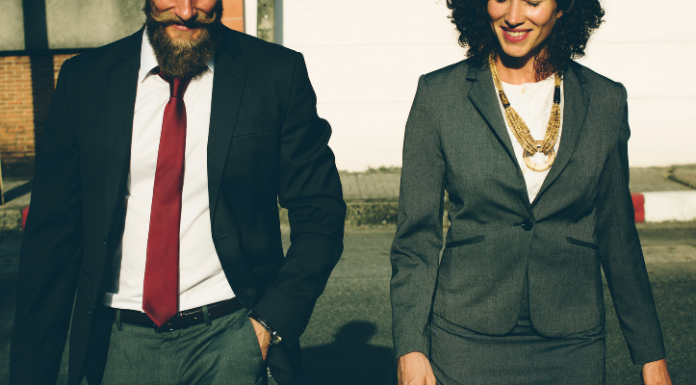 In 2019 it is expected that companies will divert more and more co-operation with marketing agencies to their own offices. By creating content like paid social, display and pragmatic purchases within the company itself, they hope to reduce costs and timeframe, as well as full ownership of the data. New and fresh leads and acquisitions, super. But what about existing users? Automation will begin to take care of tasks such as returning customers before moving from the buying process or before leaving the site. Automatic re-engagement campaigns, e-mail campaigns for abandoned cart, e-mail / packet retrieval e-mails. Although some of these already exist, a step forward will be artificial intelligence that will work to identify these instances of resettlement and optimization of time. If you have visited Google’s search engine lately, (and to be honest, who’s not?) You’ve probably noticed that the most important search engine is trying to answer questions right away on the search results page (SERP). Whether you are asking about temperature, how much is Tokyo, or “what is featured snippet?”, Search engines are moving in the direction of providing answers to us instead of directing you to another website. Consequently, in 2019 the sites will strive to optimize SERP. Kinds already make a boom through search results with a wealth of resources that are published on a daily basis. As a major driver of organic content, the video is expected to reach 82% of total internet traffic by 2022. This means that transcripts for each video will be extremely important for search engines to be able to crawling the words of the video. Inevitably, videos will require optimizing similar to landing pages. Marketers are more than ever thinking about ways to manage user data carefully. Although GDPR started in Europe, subject to these regulations are all companies that are in business with some of the EU members. Since the introduction of the General Data Protection Regulation (GDPR) in Europe in May 2018, many industry and trade leaders, as well as lawyers, are committed to creating similar privacy laws in all other countries and regions. Previous articleWhy is it the right moment to become a UX designer?